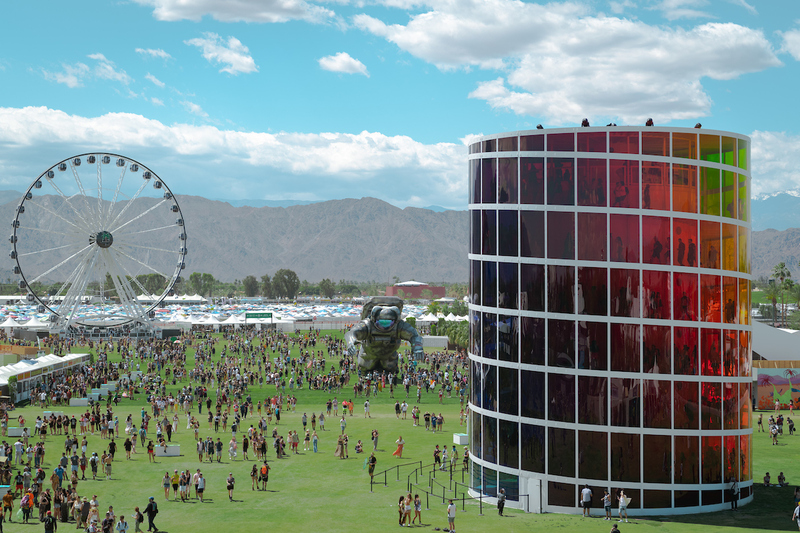 Coachella is always full of surprises. The LA Times discovered a hidden disco bar at the 2019 Coachella Valley Music and Arts Festival called Hush Hush. They don’t note the location of it – as it’s a secret – but the do dish that the place has cocktails, music, and, perhaps most importantly, air conditioning. Note: That hidden tiki bar also appears to have come back to the fest. Hush Hush will be open both weekends of Coachella.